This post is flash back of all the very best illustrator tutorials that where published through out 2017, from all across the web. 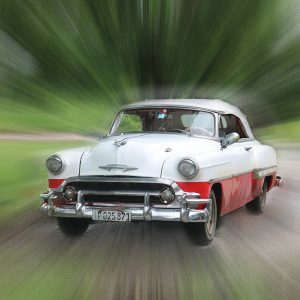 This is a similar post that we published a few week back on “80 Best Photoshop tutorials from 2017“. Tutorials are great way to learn. 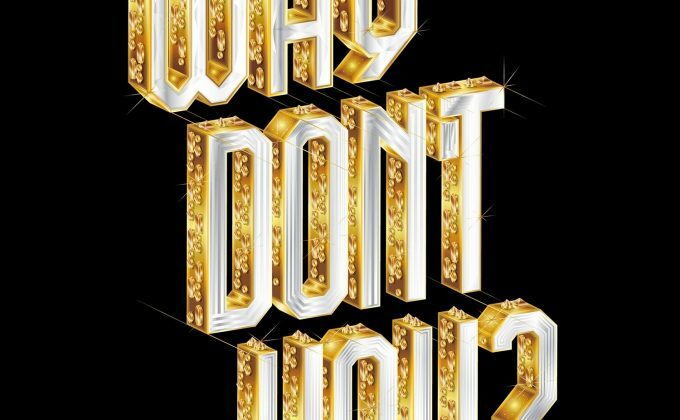 There’s a diverse range of tutorials featured in this roundup from creating icons to unique text effects. I really enjoyed putting this roundup together. I Hope you enjoy the tutorials featured in the roundup, and I look forward to hearing your thoughts in the comments section below. 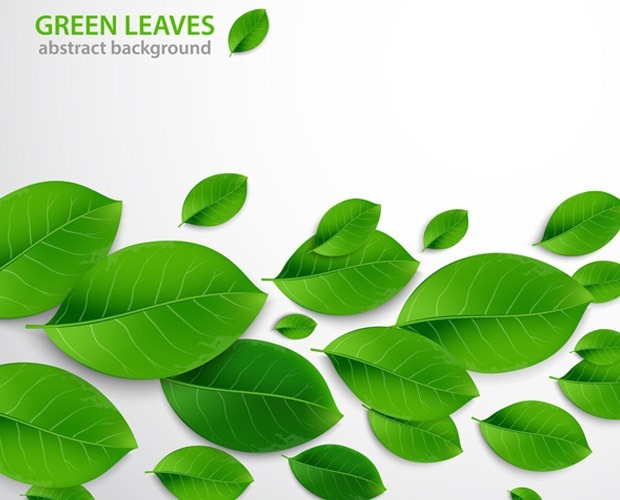 In this tutorial, we’ll find out how to create a realistic vector leaves which can be always used in your future projects. 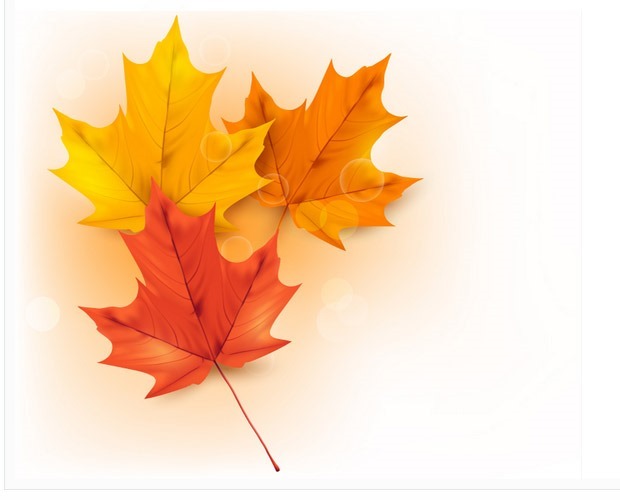 This leaf is essentially universal, i.e. you can always change its color and form. It might seem to you that it’s created with the help of the Gradient Mesh. But nope, it’s not the case. The multi-faceted and polygonal logo design style still seem to be really popular, especially with brands in the tech and digital industries. These logo designs are often quite detailed with lots of gradient colours and shading that gives the graphic an icon-like appearance. 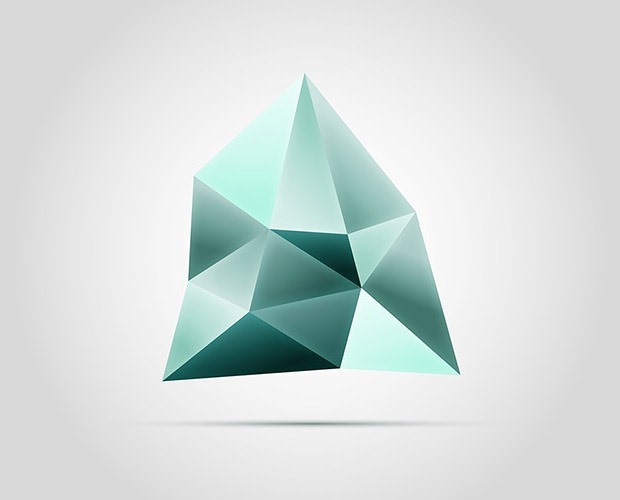 Follow along with today’s Adobe Illustrator tutorial to create a stylised gemstone logo graphic in Adobe Illustrator. We’ll use a range of tools to produce the design in vector format, resulting in a crisp design that could form the basis of a modern brand identity. 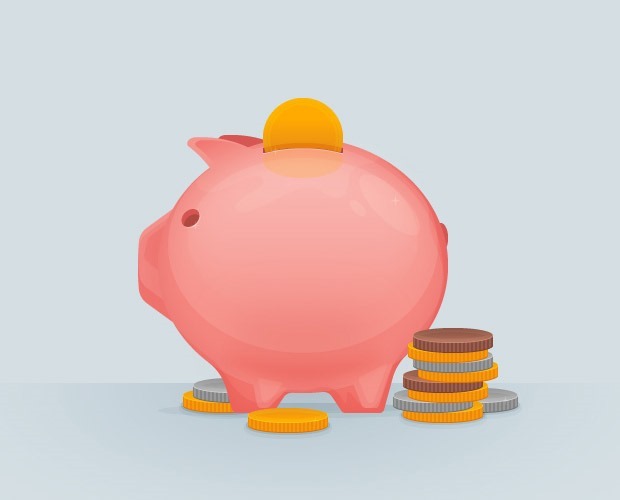 In the following steps you will learn how to create a detailed piggy-bank illustration in Adobe Illustrator. 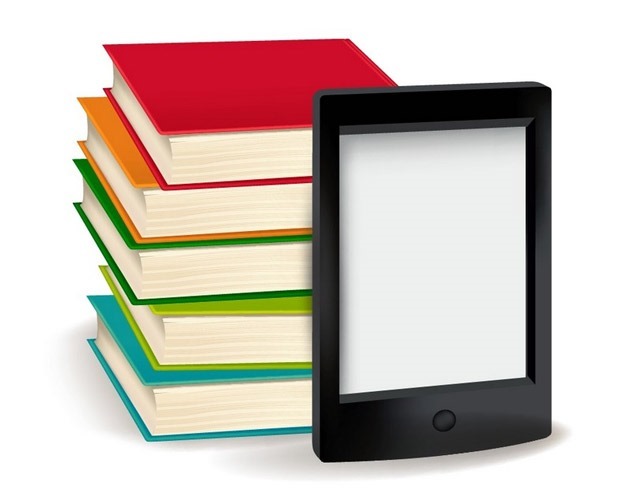 In this simple tutorial, you will learn how to use the Mesh Tool in Adobe Illustrator to create a stack of books and an e-reader! 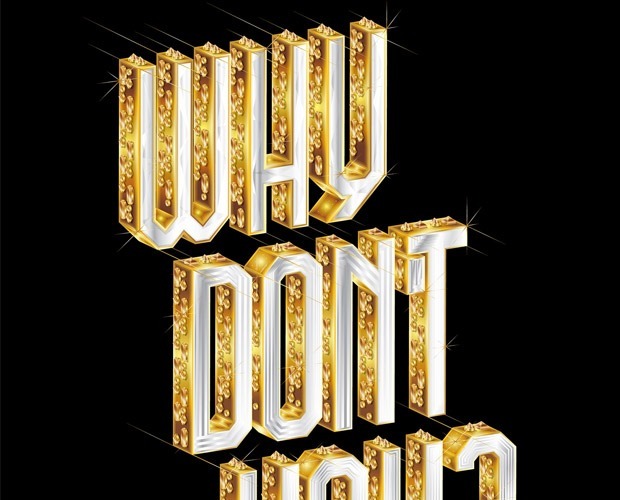 Karol explains how to extrude type in 3D, apply metallic materials to give it a golden sheen, and add gems, sparkles and gleams. The look is totally over the top, but retains an innocence that stops it looking cheesy. 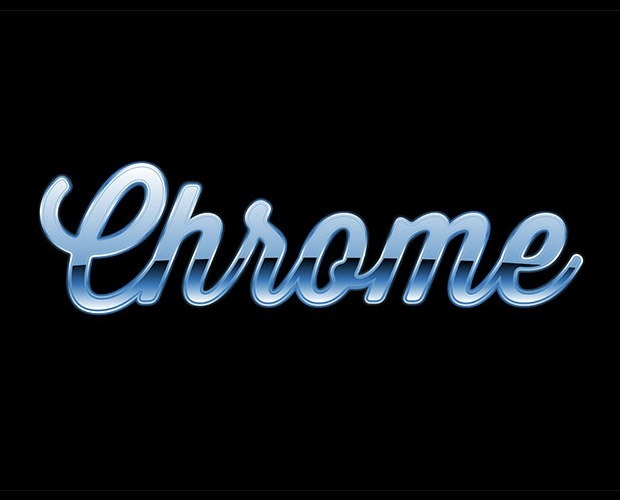 Chrome text effects might now be seen as gaudy and tasteless, but they once formed an extremely popular art style in the 80s and 90s. 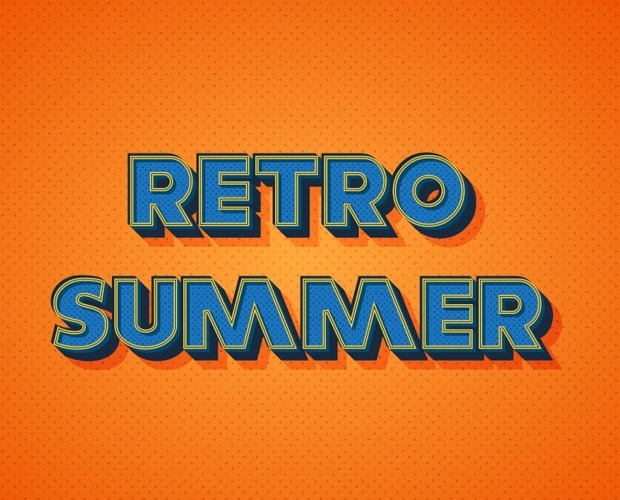 Those retro styles have made a comeback over recent years, so it’s useful to know how to produce shiny and metallic effects in your digital design software. 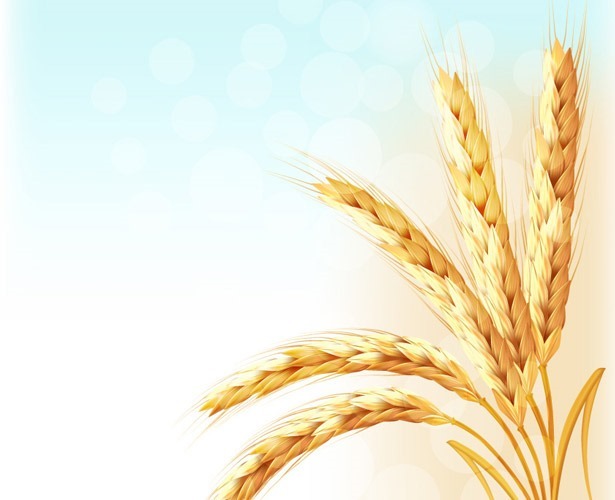 Need an interesting and quick background or texture for your project? 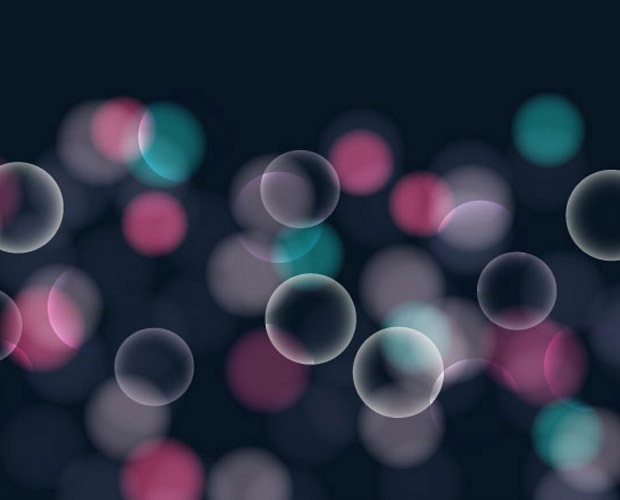 Create easy bokeh vector style designs for backgrounds, icons, to be added into larger work, and more in 15 minutes or less with this quick tutorial. 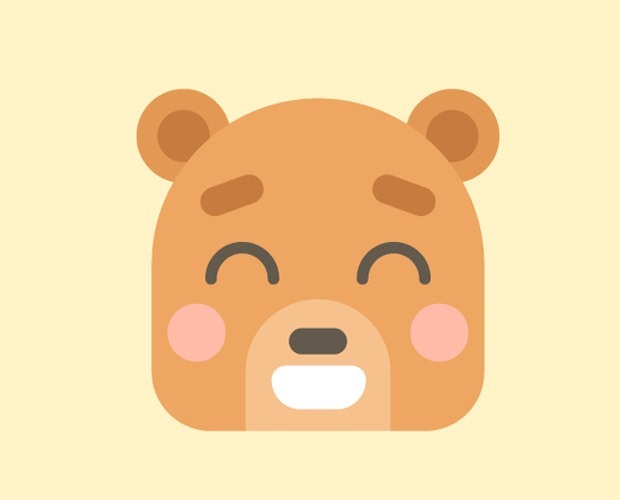 In this tutorial we’ll be creating a cute flat teddy bear using simple geometric shapes and various tools and functions, which will help us to modify these shapes, creating facial features. 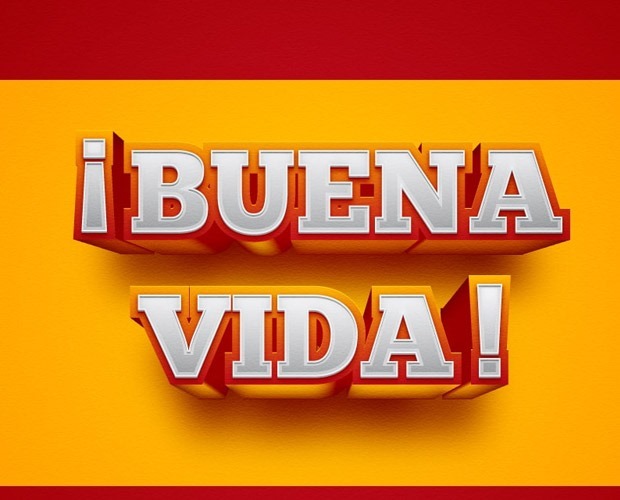 In the following steps, you will learn how to create a Spain-inspired text effect in Adobe Illustrator. 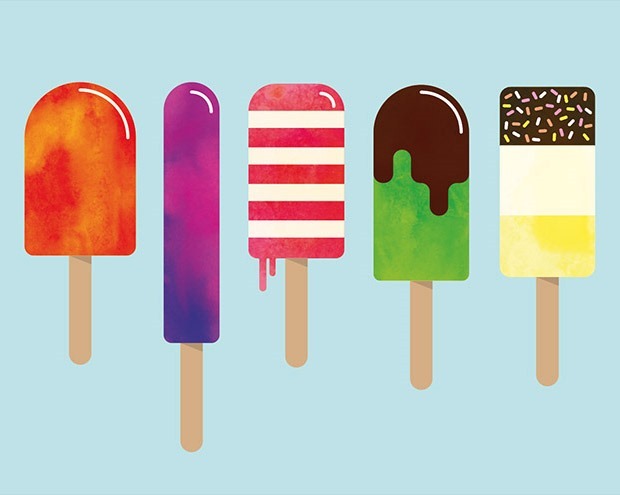 In this tutorial we’ll create five vector lollipop illustrations, each with a simplistic and colourful appearance. 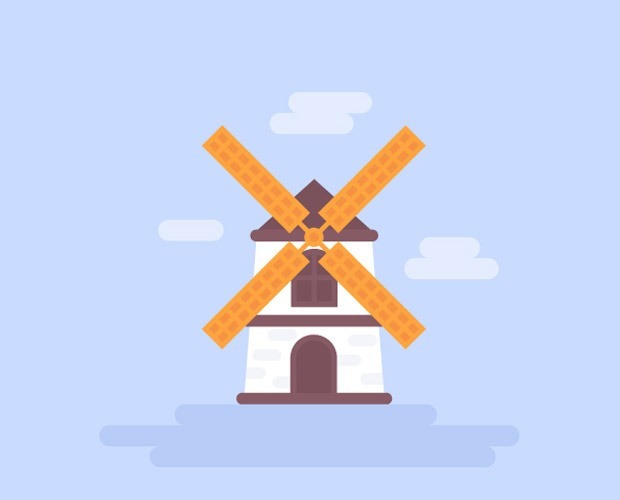 In this tutorial we’ll create a simple wind mill in a trendy flat style just in 10 steps, using basic geometric shapes, strokes, Free Transform Tool (E) and a couple of handy functions of Adobe Illustrator. 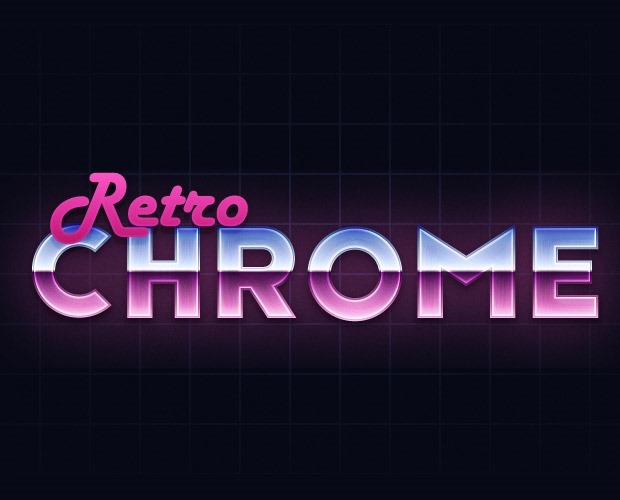 In the following steps you will learn how to create a retro chrome text effect in Adobe Illustrator. Berlin-based artist Amrei Hofstätter (aka Vertico’s Puppets) shows you how to create a complex, colourful Mexican-inspired pattern by using just two simple geometric objects in Illustrator. 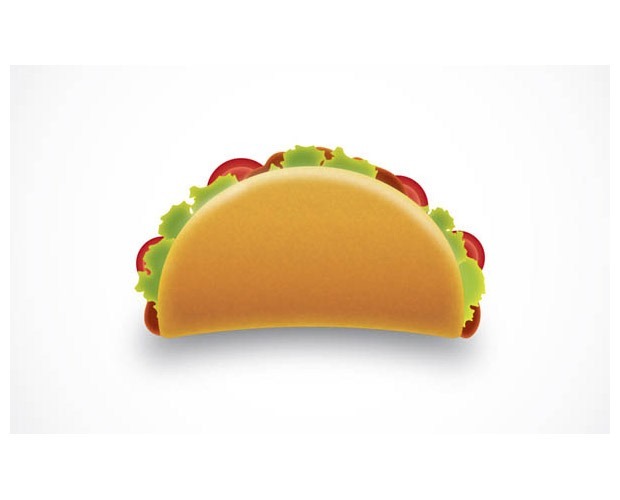 In this Illustrator tutorial, you will learn how to draw a taco using very simple techniques. 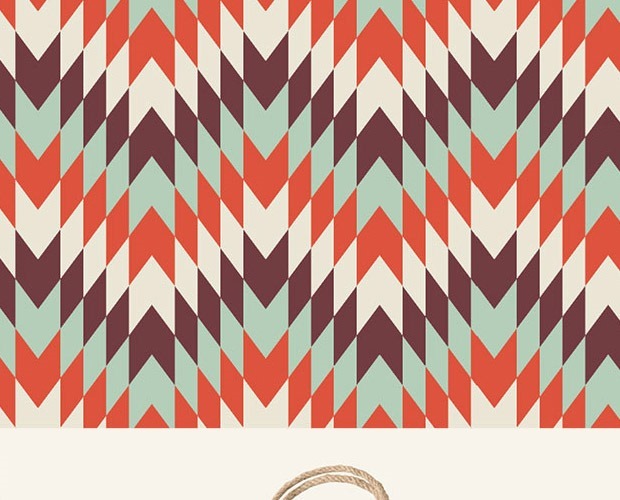 Abstract geometric patterns are one of my favourite things to create in Adobe Illustrator. 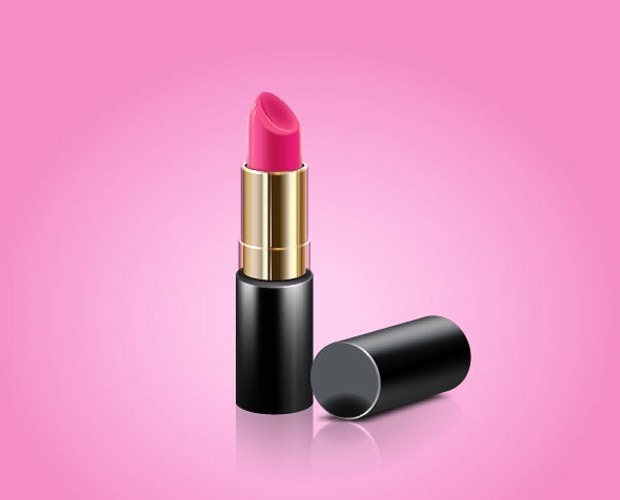 There’s an infinite number of results that can be achieved by simply changing up the parameters, shapes or colours used each time. 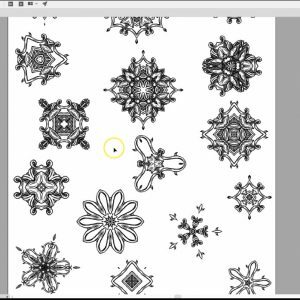 In today’s tutorial I’ll show you a series of techniques you can use to make your own vector geometric pattern. 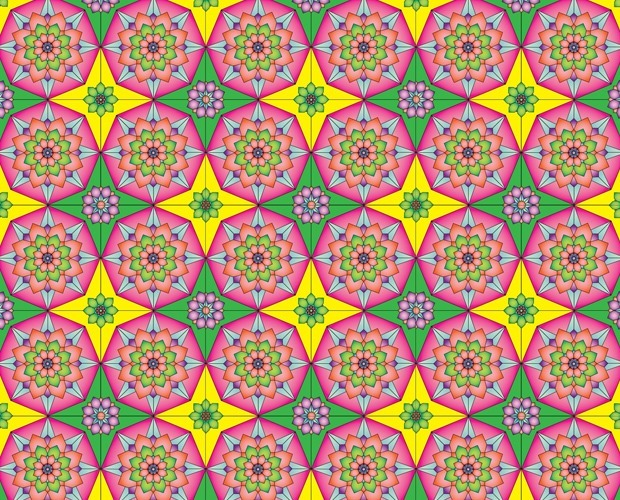 Follow the step by step guide exactly to replicate my design, or remix your own custom pattern artwork by using these techniques as a foundation for your experiments. 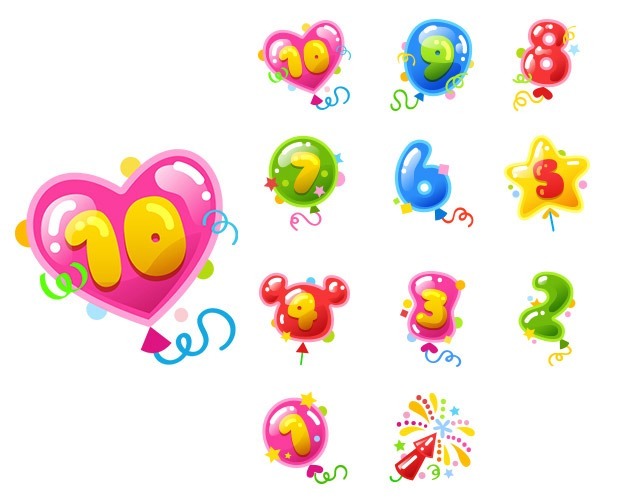 In the following steps you will learn how to create a celebration candles text effect in Adobe Illustrator. 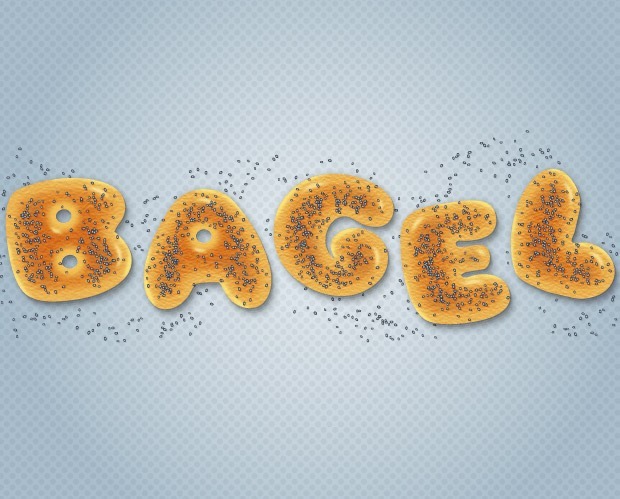 Follow this tutorial and learn how to create a bagel text effect in Adobe Illustrator. 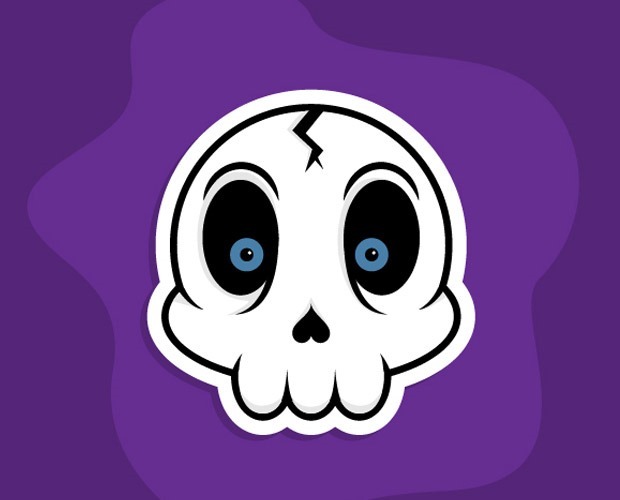 Today we will be creating a cartoon skull vector in Adobe Illustrator using various tools like the Shape tool, the Pen tool, and we’ll also get familiar with the pathfinder window. 25. 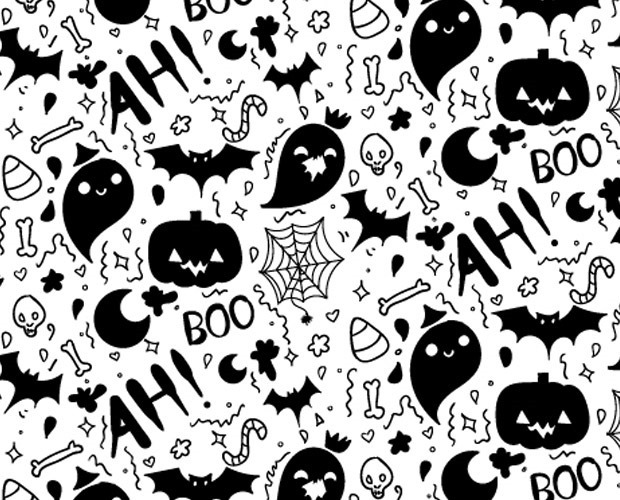 Boo-filled Hand Drawn Halloween Pattern Vector! In case you’re still needing spooktacular Halloween designs, we’re rolling out this awesome hand drawn Halloween pattern vector tutorial! With this you’ll learn to draw classic Halloween elements and turn them into a fun and boo filled pattern. 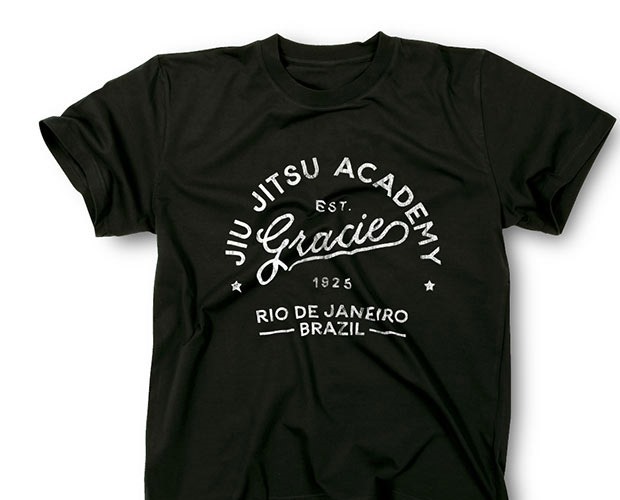 Follow along with the tutorial to create a distressed type based logo design in Adobe Illustrator. In today’s tutorial we’re going to learn how to create a set of messenger stickers to share on our chat apps. 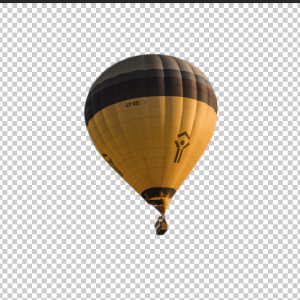 We will use basic Adobe Illustrator geometric shapes and tools, grasping some quick, useful tips along the way. 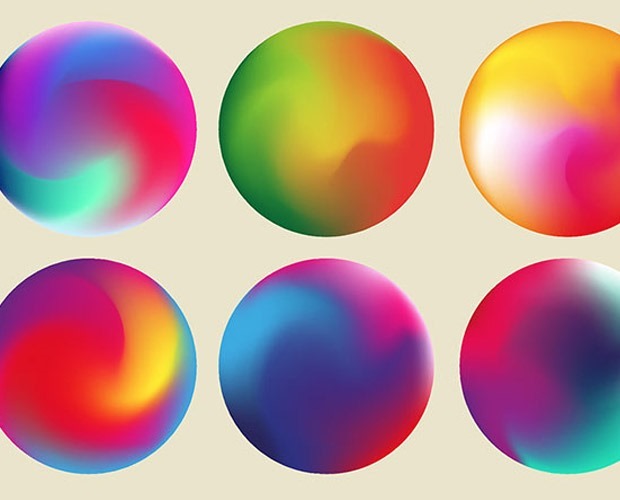 In this tutorial I’ll show you how to use the Gradient Mesh tool to create a colourful circular orb, which can also be modified into a cool abstract shape with Illustrator’s Warp tool. 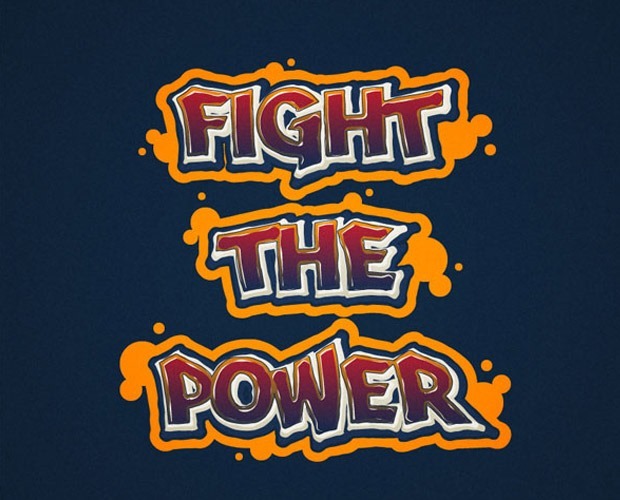 Being vector based means these graphics are extremely versatile, so they can be used for all kinds of branding projects, or just to create fun artwork. In this new tutorial you will learn how to create a set of inspired Oktoberfest icons in Adobe Illustrator. I loved the Mexican patterns point. 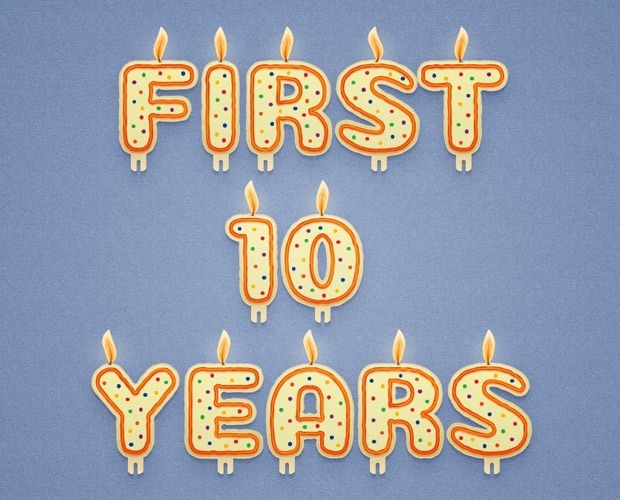 Those vector arts look so beautiful. I’m definitely going to try making those.